Ramkrishna Math and Mission (RKM) is set to launch today (Sunday) Vivekananda Sahitya Prakashan, a centre on theological literature, at its Dhaka premises. 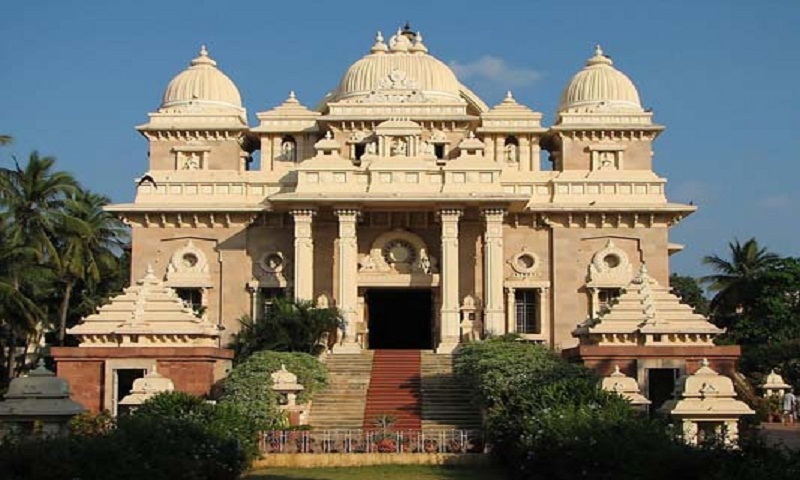 Swami Suhitananda Moharaj, vice President of Ramkrishna Math and Mission, Belur will inaugurate the centre at a function at 9 am, a RKM press release said. Apart from religious books, research journals, periodicals, cassettes, calendar, diaries and other articles that capture the ideals Swami Vivekananda as well as the Vedanta heritage would be available at the centre for enthusiastic readers.